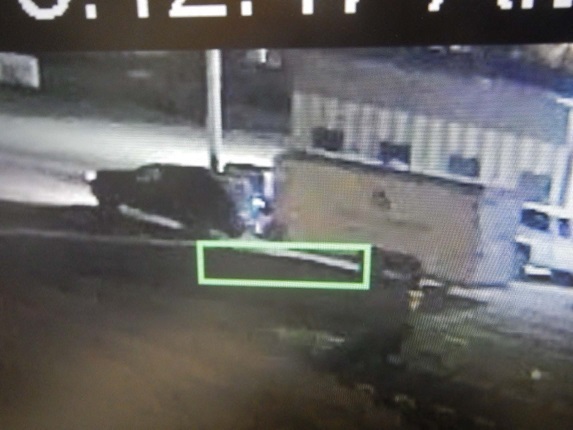 Around 3 o’clock on Sunday morning, September 16th, 2018, a black SUV was observed on a security surveillance camera stealing a 16ft enclosed trailer from a business in Morris, Manitoba. The trailer was recovered a few hours later near Aubigny, Manitoba, on Provincial Road 246. Several power tools including a Lincoln mig welder and a Milwaukee hammer drill kit were stolen from the trailer. Anyone with information about this incident is asked to call the Morris RCMP Detachment at 204-746-6355 or submit an anonymous tip to Manitoba Crime Stoppers.